Ever since Ranbir Kapoor confessed to something ‘new’ brewing between him and Alia Bhatt, their fans cannot keep calm. Several fan pages of the duo have been sharing throwback photos and videos of them together. Alia Bhatt and Ranbir Kapoor’s alleged relationship have set tongues wagging in B-town. Ever since Ranbir confessed to something ‘new’ brewing between him and Alia, their fans cannot keep calm. Several fan pages of the duo have been sharing throwback photos and videos of them together and have even given them the nickname ‘Ralia’. 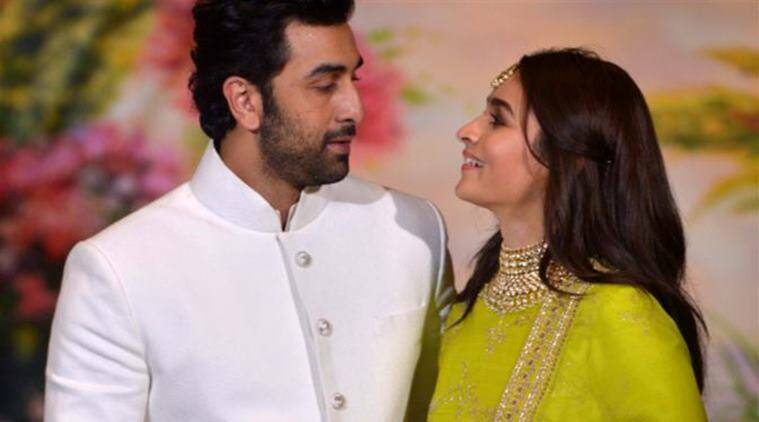 One such throwback video that has popped up on social media is the one where Alia can be heard singing a chartbuster from Ranbir Kapoor starrer Ae Dil Hai Mushkil at an event. The video from Umang 2018 has Alia on the stage with Karan Johar and Maniesh Paul. While KJo enjoys the beautiful voice of Alia, Maniesh sings along. Recently, Alia Bhatt’s father Mahesh Bhatt opened up about his daughter and Ranbir’s relationship. “It’s very obvious that (Ranbir-Alia) are making no bones about talking to people about them being intimate. And I don’t belong to that category of parents who’d advise their children about their personal choices,” Bhatt told Hindustan Times. Ranbir Kapoor and Alia Bhatt are said to be in a relationship with each other. Alia’s fondness for Ranbir is nothing new. The Raazi actor has often expressed her feeling about Ranbir. In fact, on Karan Johar’s chat show Koffee With Karan, Alia expressed her wish of marrying the 35-year-old actor. Alia and Ranbir will share the screen for the first time in Ayan Mukerji’s film Brahmastra which also stars Amitabh Bachchan and Telugu superstar Nagarjuna.